Crime Victims at Sea | Florida Boating Injury Lawyers Gerson & Schwartz, P.A. 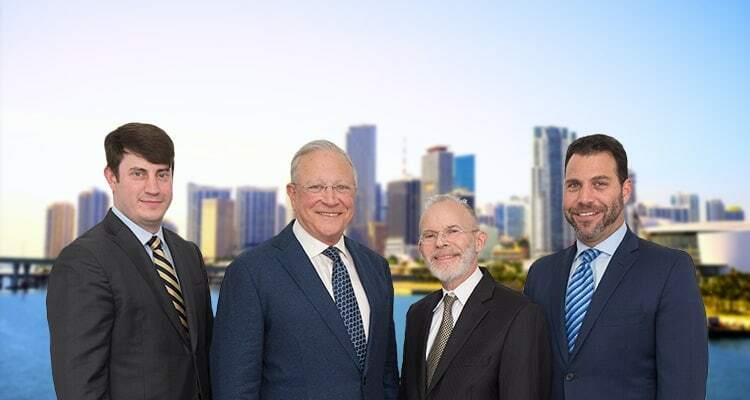 Contact Fort Lauderdale Maritime Injury Lawyer Gerson & Schwartz, P.A. While cruise ships may look sparkling clean and safe, behind the surface lies an industry that lacks any formal regulation and all-too-often, accountability for what occurs on-board. And, unfortunately, plenty goes on: sexual crimes that are unreported. Violent assaults covered up by ship personnel. Passengers that go missing — never to be seen again. And perhaps the most troubling problem of all: an industry that has become skilled at holding off any attempts at reform. Most people are shocked when they learn just how poorly policed the cruise industry is — or how easily victims can find themselves with no recourse for the harm they have suffered. Most law firms don’t appreciate the true situation, It has been our privilege to help ICV by providing either, because they rarely or never handle these cases. Our unique experience, both on behalf of victims of cruise ship crime and in maritime litigation, has helped us develop a national reputation in this important, but poorly understood, area of law. So much so that Ken Carver, president of the advocacy group International Cruise Victims (ICV), has asked for our help in making the case for federal legislation to protect the rights of cruise ship crime and negligence victims and to assist in fostering a dialogue with the cruise industry. It has been our privilege to help ICV by providing legal counsel, helping to direct policy goals, and advancing legislative reform. We’ve introduced ICV to the National Center for Victims of Crime, result ing in a terrifically successful alliance between the two groups as part of our quest for legislative protections for cruise ship passengers. The Florida maritime lawyers at Gerson & Schwartz, PA specialize in assisting cruise ship crime victims. We will continue to help in any way we can to ensure that the appropriate regulations and safeguards are enacted by Congress so that dream vacations don’t turn into nightmares.